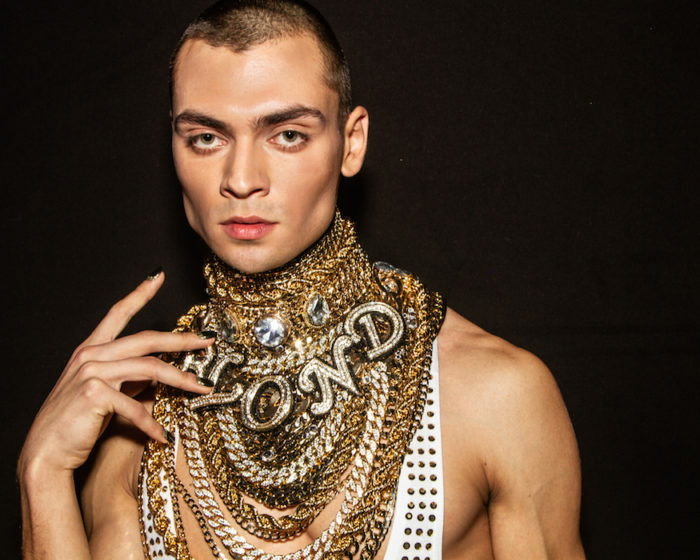 Home » an [EDITORIAL] view… » backstage stories: THE BLONDS SPARKLE WE LOVE! Sparkle forever… The sequined parade at THE BLONDS continues to make us super smile. Here’s a behind the scenes view to cheer on a hump day waiting for spring weather to arrive. A little look behind the scenes in sparkle! Paris Hilton, the Claremont twins, and Lion Babe join the catwalk festivities this season !